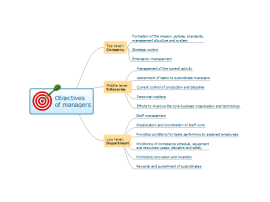 Illustrates different management objectives depending on manager's rank. 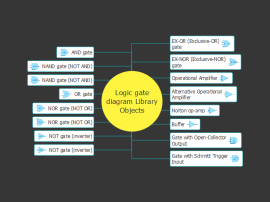 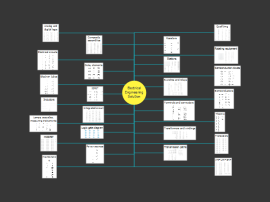 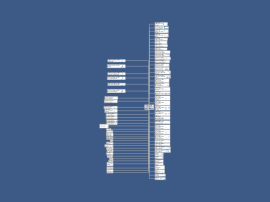 I've compiled elements of Logic Gate Diagram, which may be found in ConceptDraw PRO library. 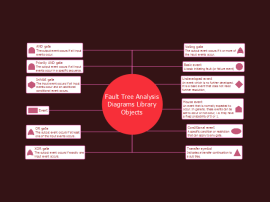 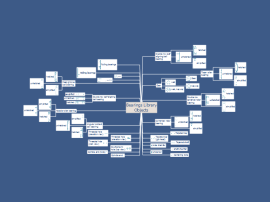 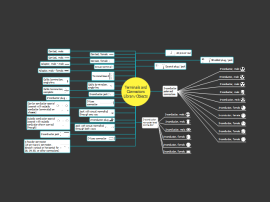 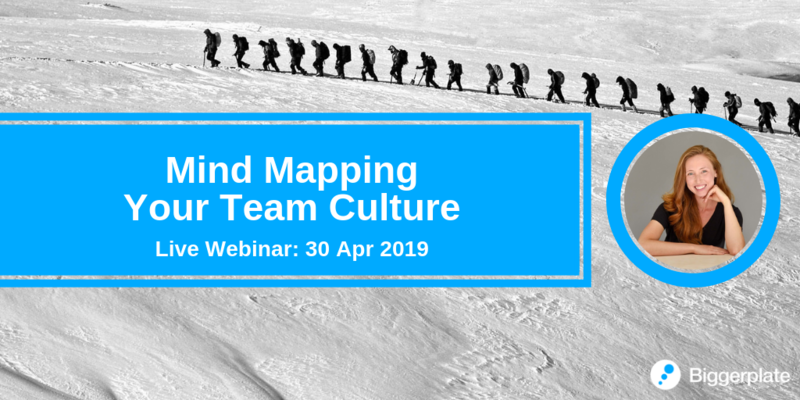 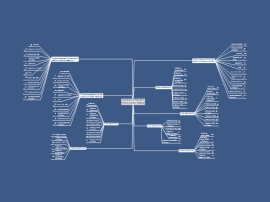 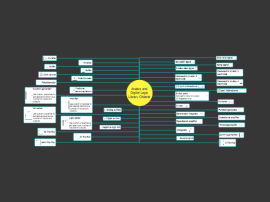 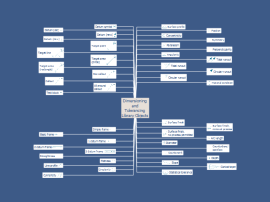 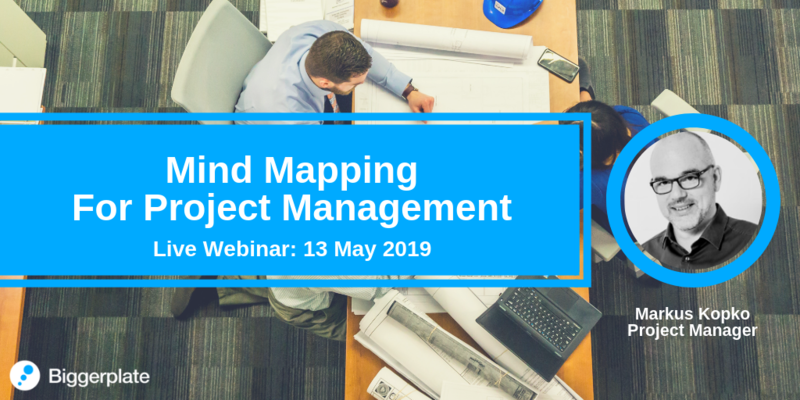 Free manufacturing mind map templates and examples, including lean six sigma, production planning, maintenance and more!